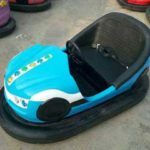 Several weeks ago, 12 pieces of electric bumper cars has been finished the manufacturing process in our plant in Xingyang, Henan, China. 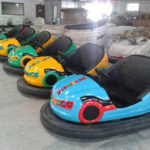 These 12 bumper cars are ordered by one of our customer from India. 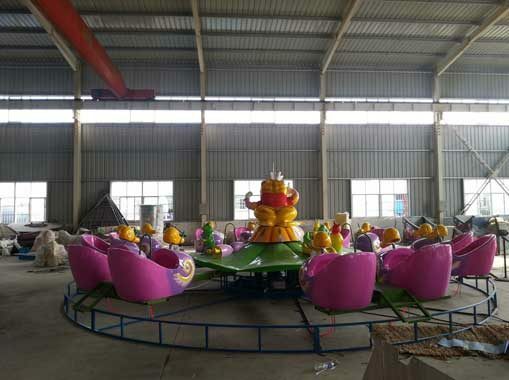 He has been our factory 15 working days before, and feel satisfied with our bumper cars and our company. 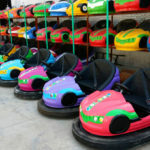 Except for these electric bumper cars, he also orders some drift cars in stock from our factory. 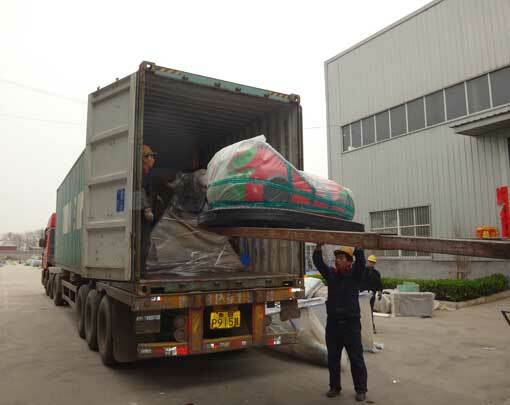 With its high quality, unique design and attractive appearance, we have received many orders from different countries. 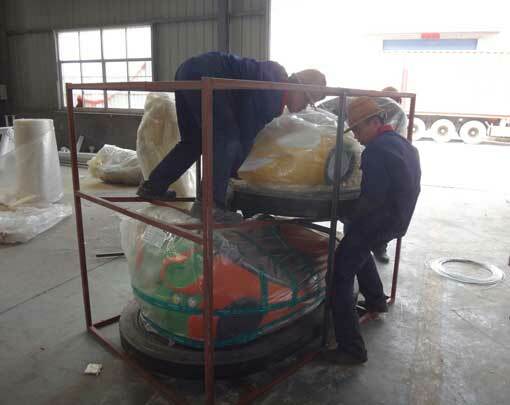 Here is bumper cars packing and shipping details in our factory. 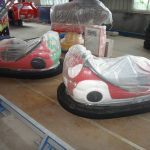 Except for electric bumper cars, we also have ground grid and ceiling grid bumper cars, battery powered bumper cars, indoor bumper cars, mini bumper car for kids, inflatable bumper cars, and motorized bumper cars. 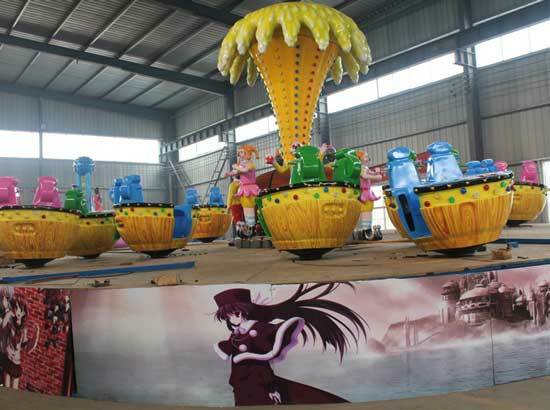 We have involved in this industry for more than 10 years. 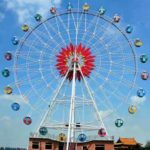 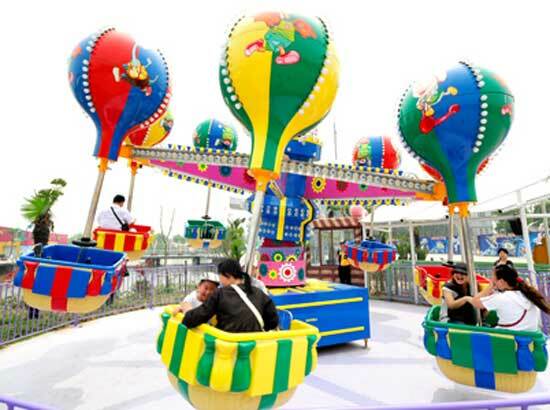 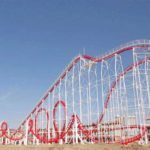 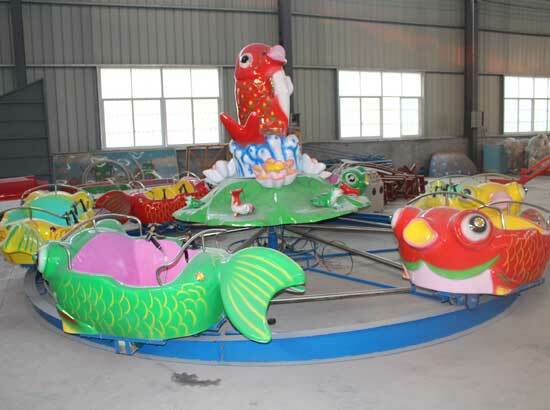 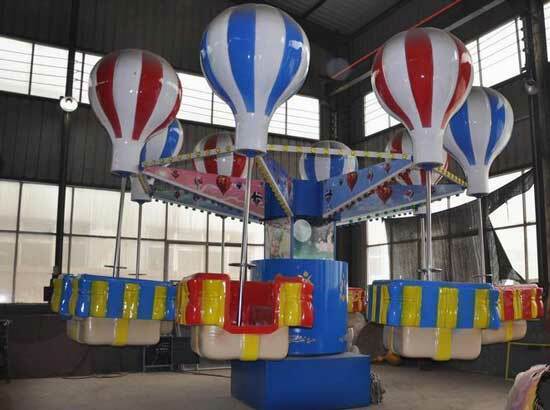 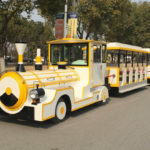 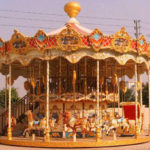 We are aiming at design and supply best quality bumper cars and other amusement rides with reasonable factory price for people who are engaged in this amusement industry. 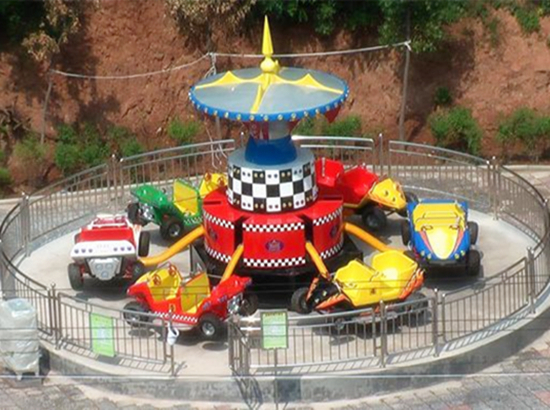 Welcome to Beston Factory, You will Find More New Desgin Bumper Cars Here!